When planning a stylish country wedding, a barn may not immediately spring to mind, yet this structure can be the ideal venue for a truly romantic and unique wedding reception. Set on a stunning 160 ha property, The Barn at Schaefers’ Halt evokes a bye-gone age and is an affordable country venue for the ultimate romantic wedding. 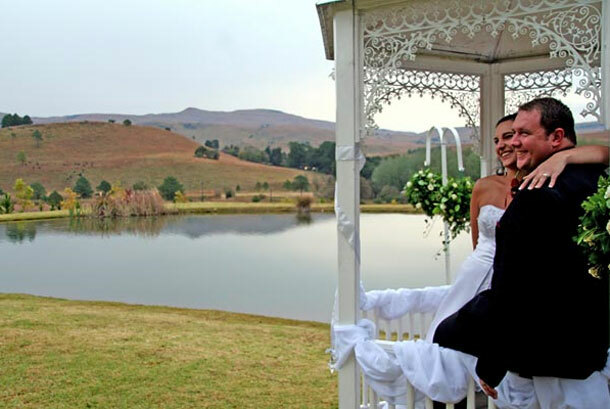 The Barn is set in the rambling country gardens of Schaefers’ Halt in Dullstroom with views in every direction, abundant water-features, winding paths and pergolas fragrant with flowers, a perfect backdrop for your special day wedding photography. This wedding venue is dedicated to the exclusive use of the wedding party with the added bonus of no time limit to the wedding party – dance & party till dawn! The Barn can seat from 60 to 150 guests and the event can be tailored to suit your budget. There are many quaint churches in the area, both in Lydenburg and Dullstroom. 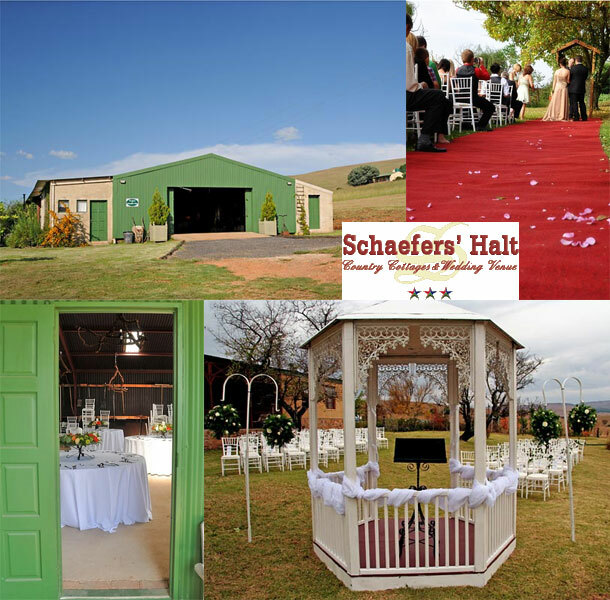 To book this stunning venue visit Schaefers’ Halt for further details or to send an enquiry.